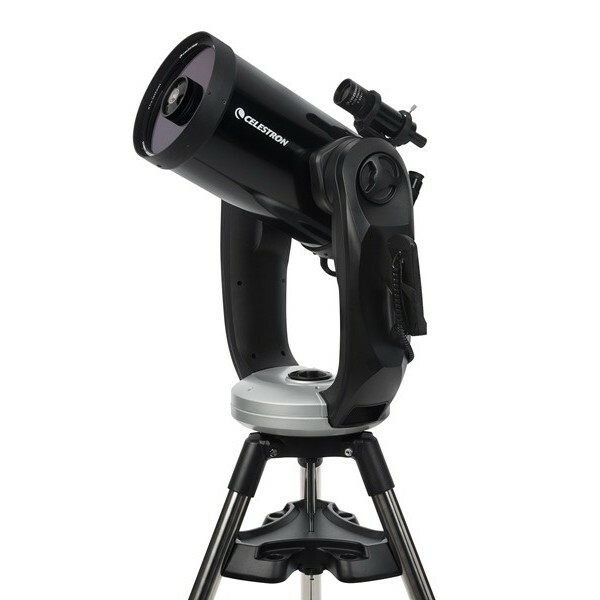 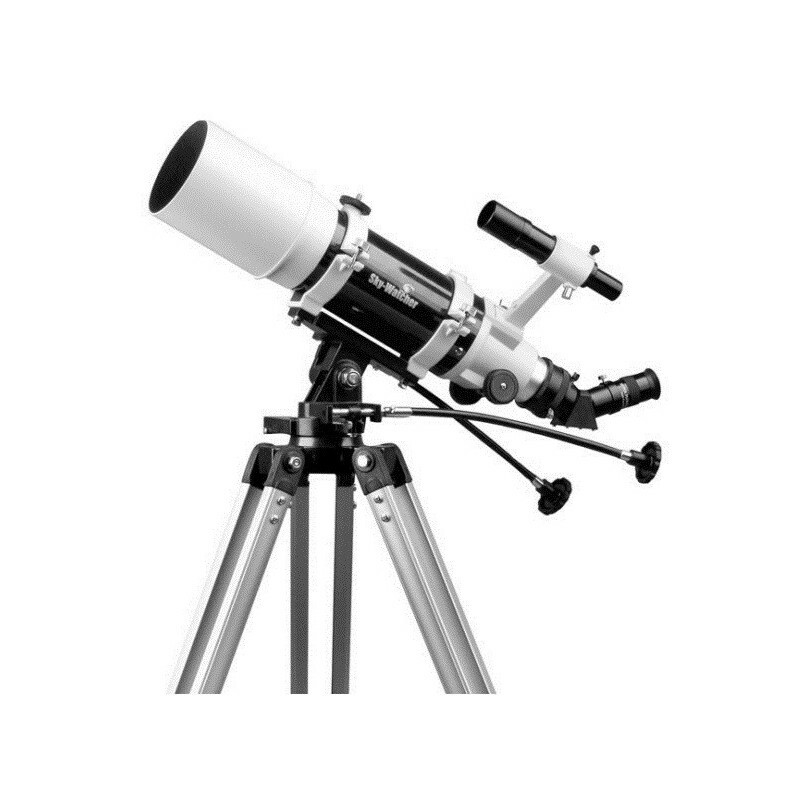 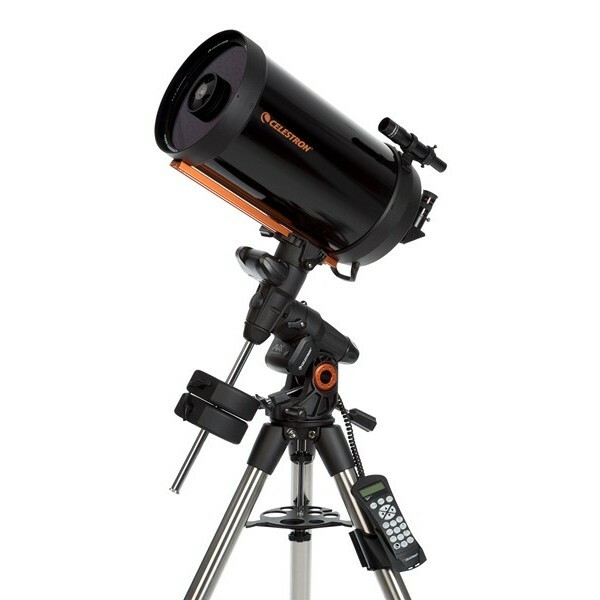 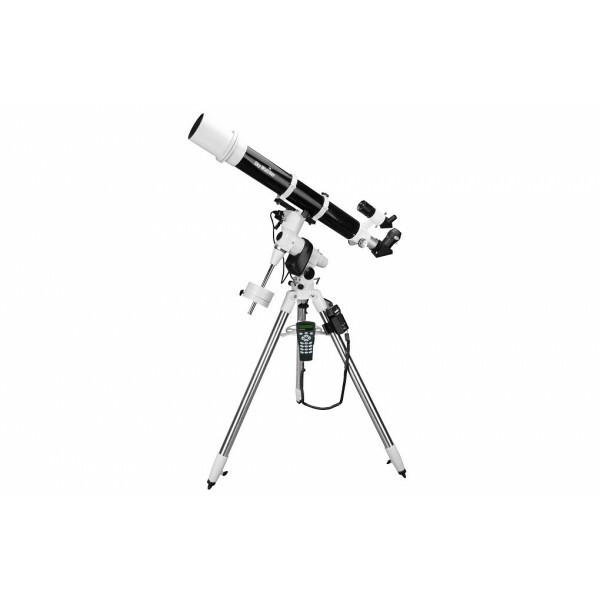 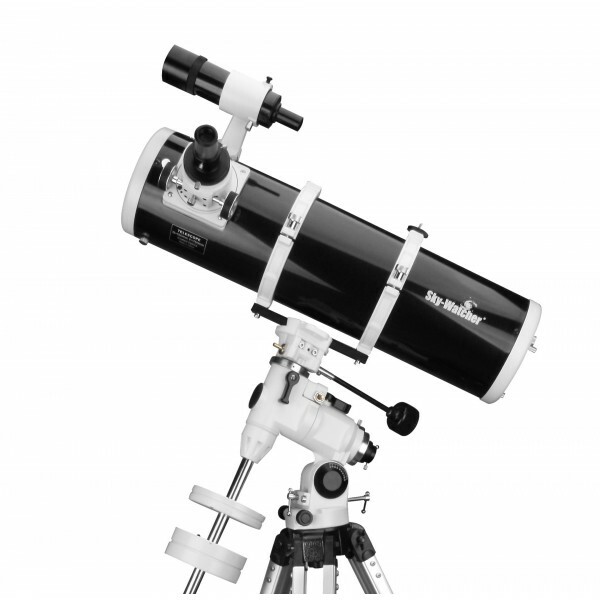 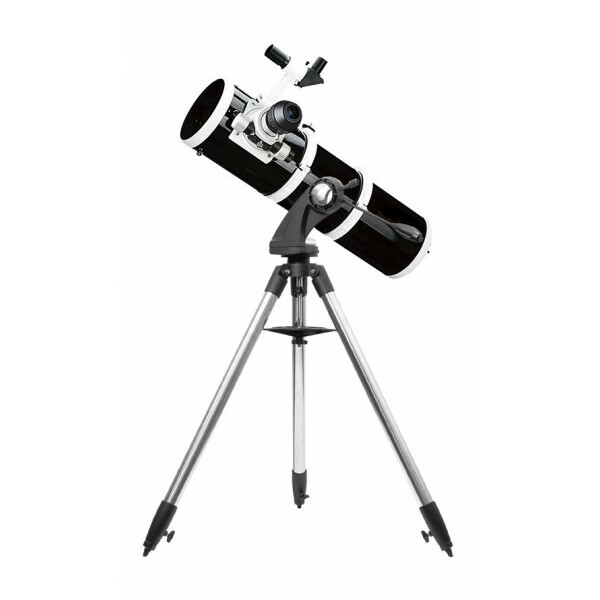 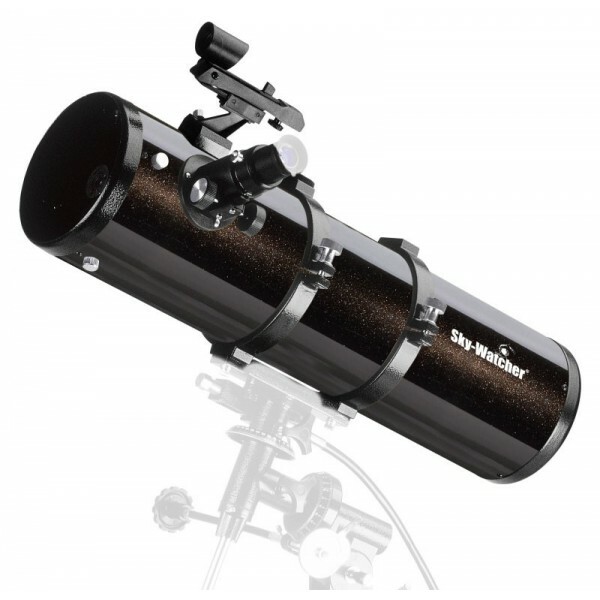 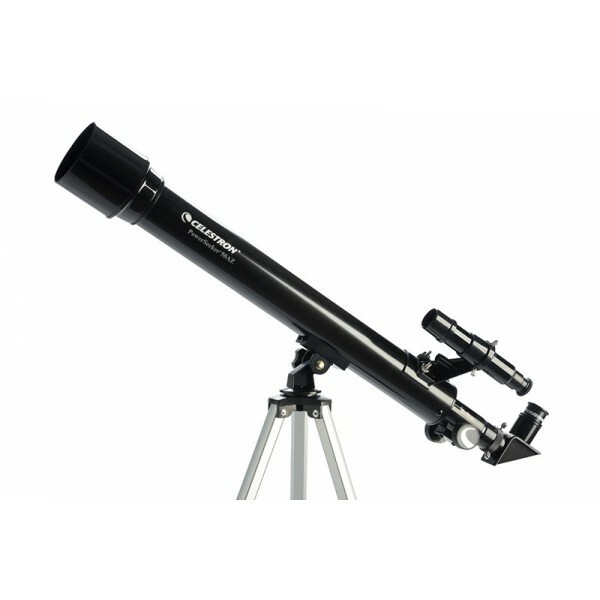 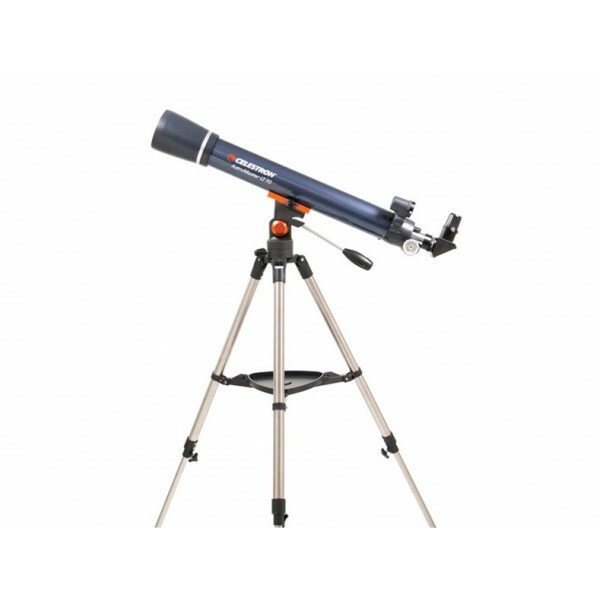 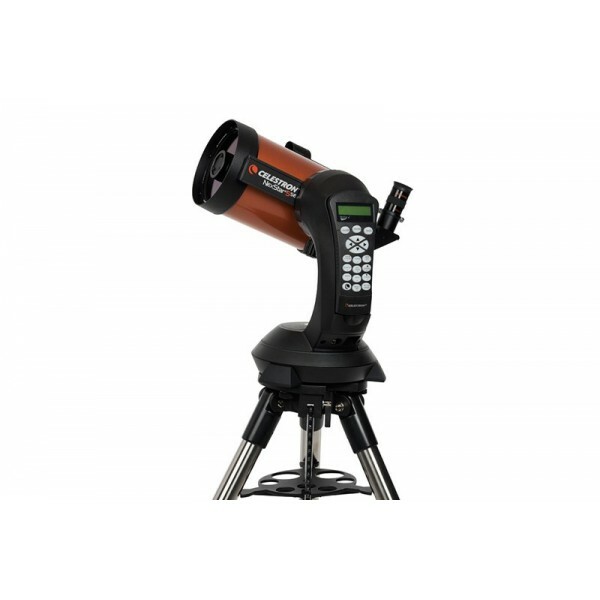 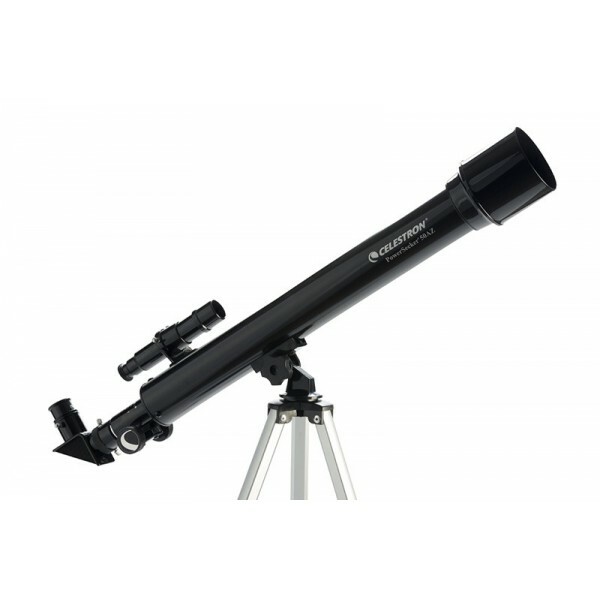 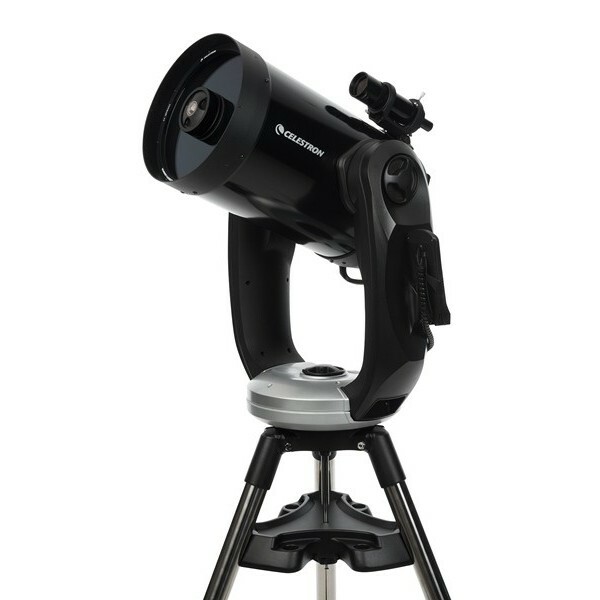 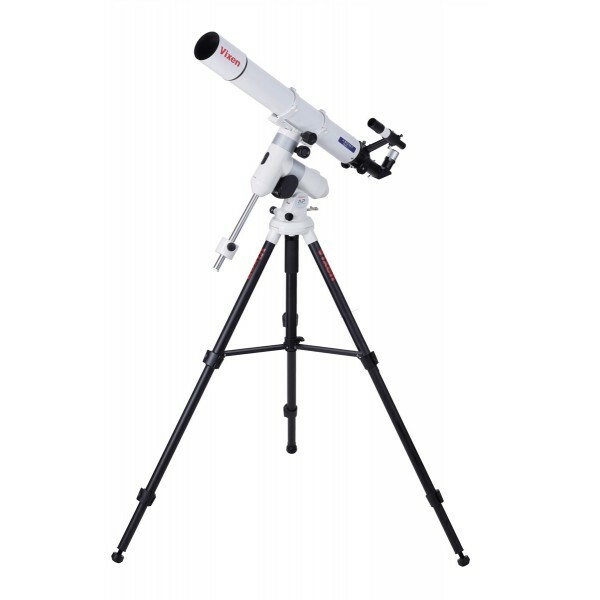 This Sky-Watcher 102mm (4") f/5 telescope is a two-element, air-spaced, fully multi-coated objective, achromatic refractor, which can give exciting "rich field" astronomical views. 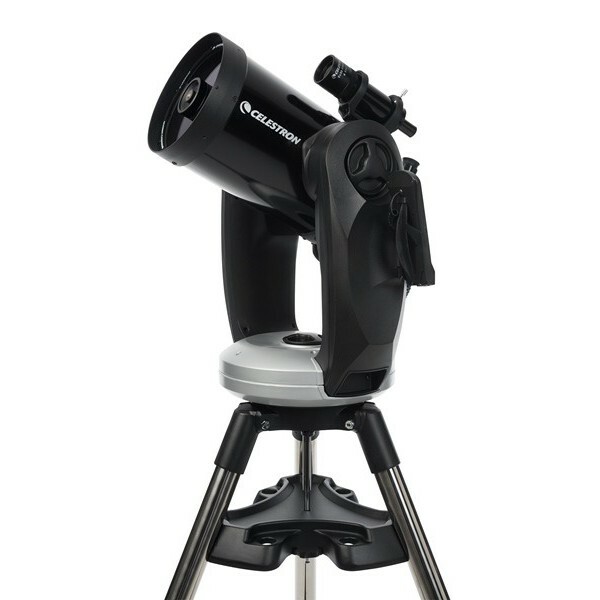 It can provide excellent vistas of star fields, clusters, nebulae, galaxies, planets, the Moon and (with correct filtering or by projection) the Sun. 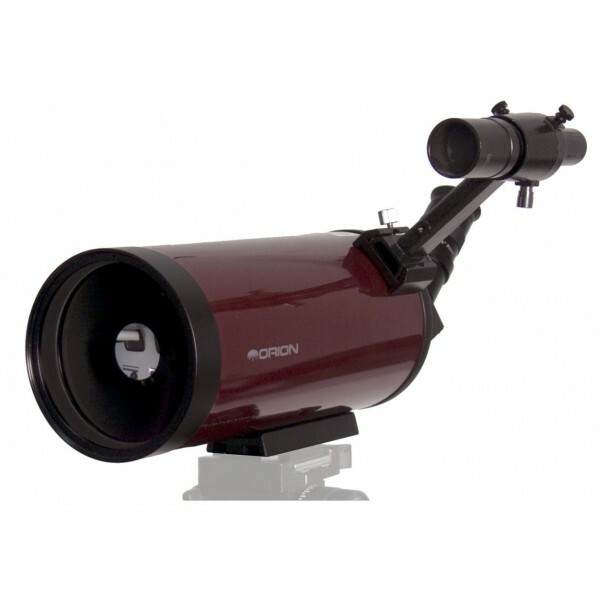 It is also a fine terrestrial telescope when mounted on an alt-azimuth mount or a photographic tripod. 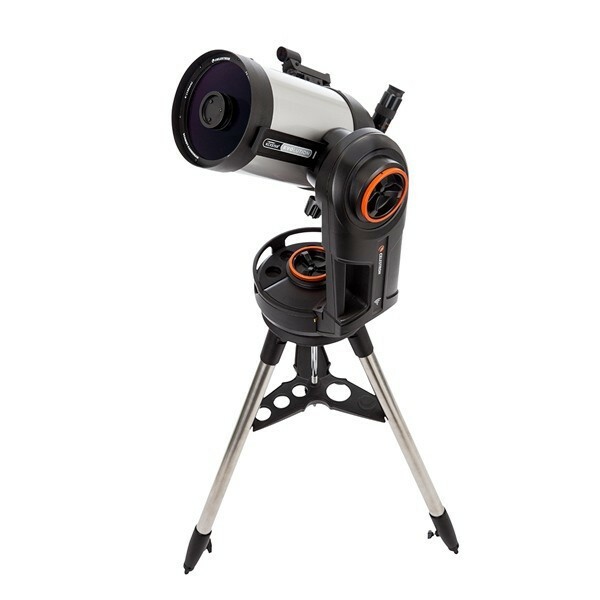 Crisp images at a reasonable price make it an excellent beginner's "first telescope", or a great travelling telescope for a more advanced observer. 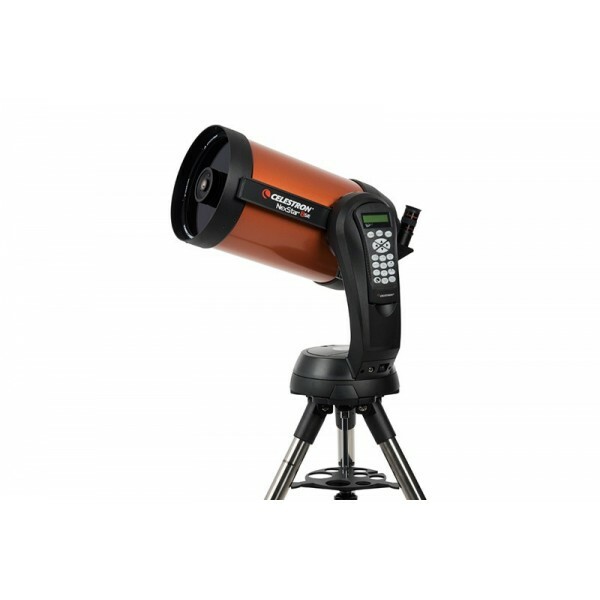 Similar to the popular 80mm f/5 refractor, this larger aperture model has more light collecting power at the same focal ratio and accepts 2" diagonals for awesome wide field views, while only a small amount to chromatic aberration and weight. 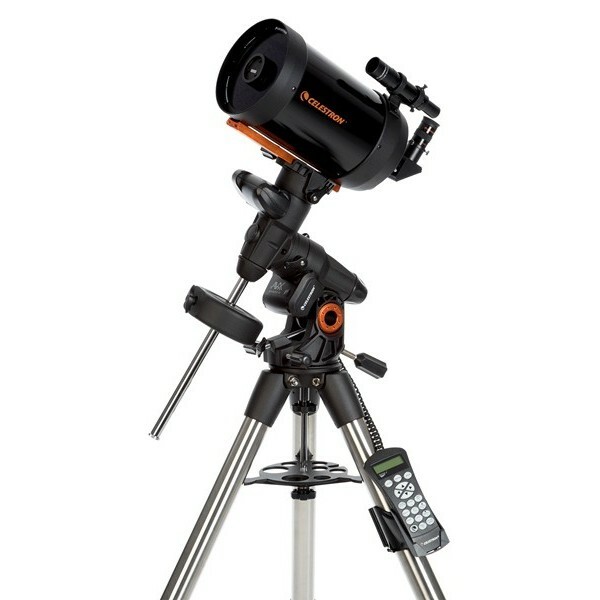 Weighing about 3kg. 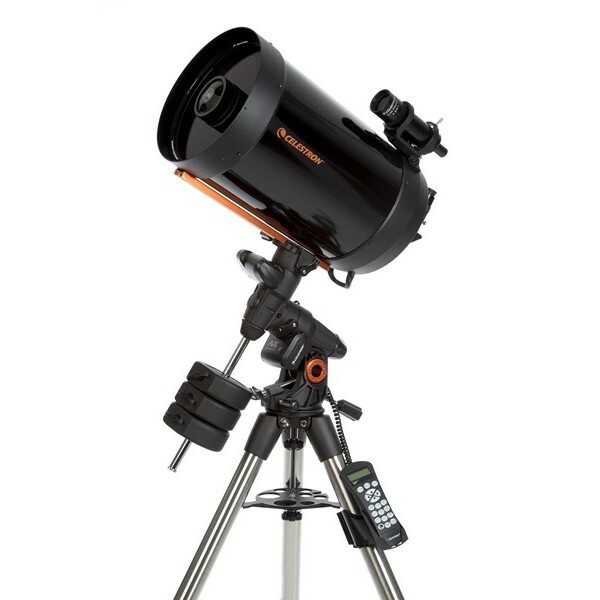 (6.5lbs.) 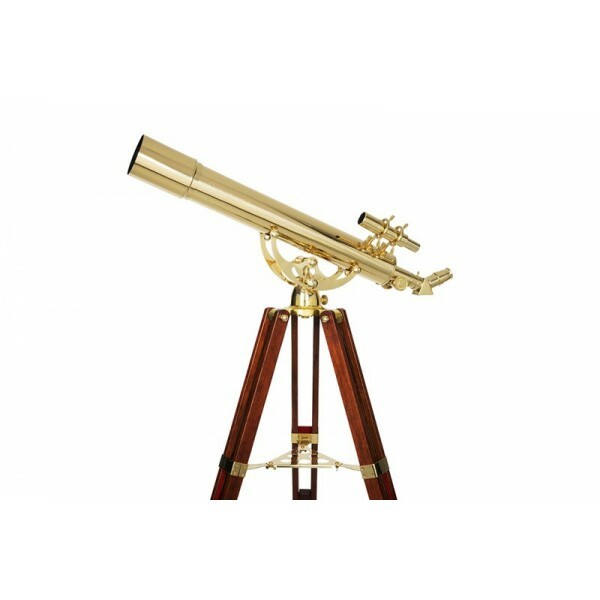 the optical tube assembly is readily carried and with a compressed length of approximately 50cm (21.7") it is easily transported. 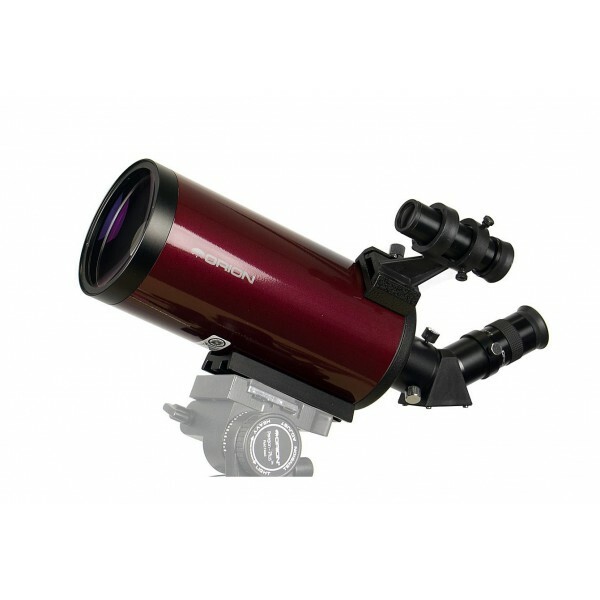 Being a refractor, it is quick and easy to set up and the low- maintenance, enclosed optics come fully collimated from the factory. 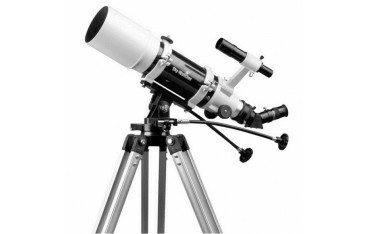 The optical tube assembly comes with "tube-mounting rings". 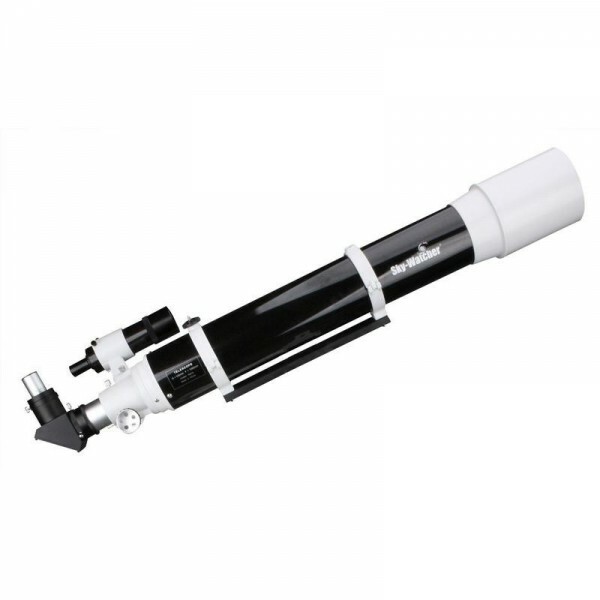 These hinge open to allow easy installation of the optical tube and the locks can be loosened during use to allow tube rotation and balancing. 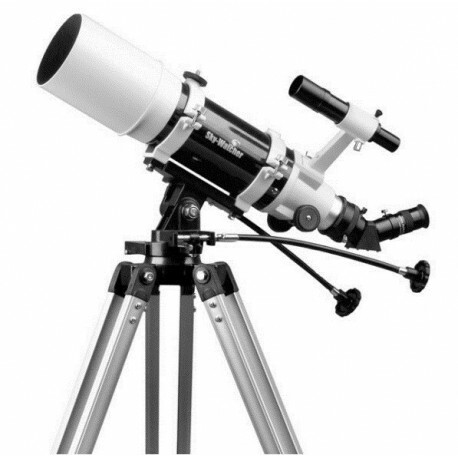 Mounting the telescope on an alt-azimuth or an equatorial mount is quick and simple with the appropriate mounting plate. 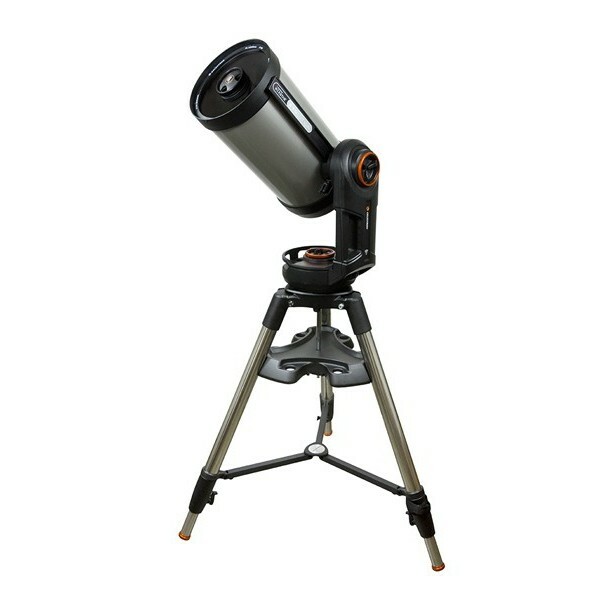 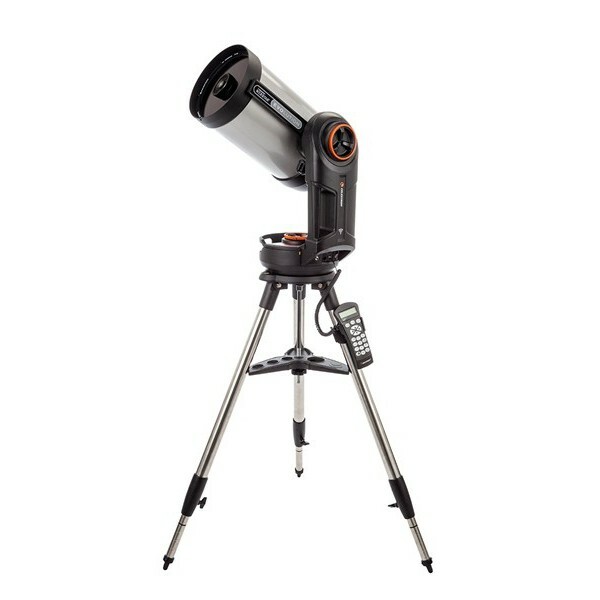 This telescope also performs well as a fixed aperture, 510mm lens for both terrestrial and astro photography. 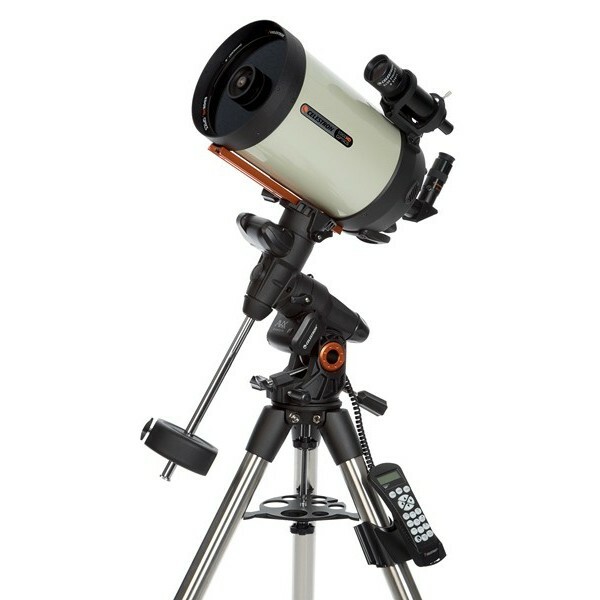 The "fast" f/5 focal ratio, combined with today's high speed films, is excellent for capturing lunar and solar eclipses as well as for nature photographs. 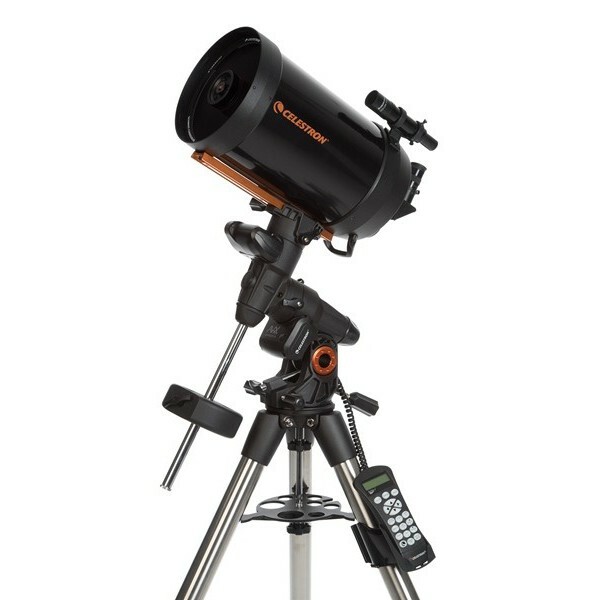 A solid, equatorial mount and a method of guiding is required for longer exposure astrophotography. 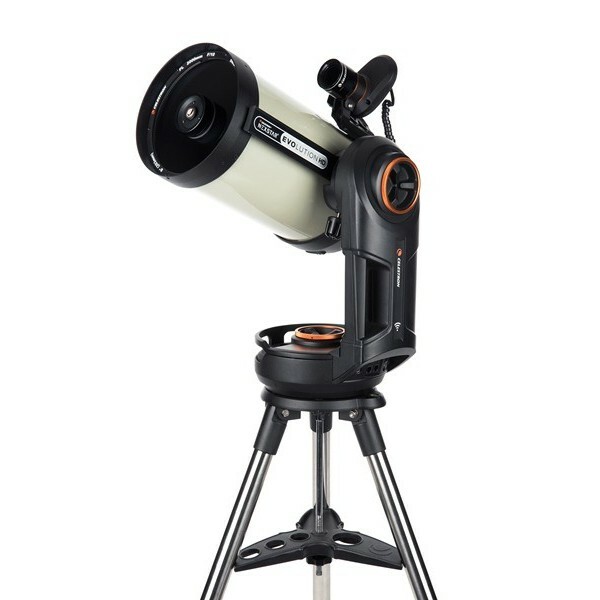 A T-mount thread on the eyepiece holder allows direct attachment of an appropriate T-adapter and the optional extension tube gives closer focussing for terrestrial photography.